Additional dates are available and can be seen on the Celox and Tourniquet Course page. Training can also be provided at your venue with dates to suit. 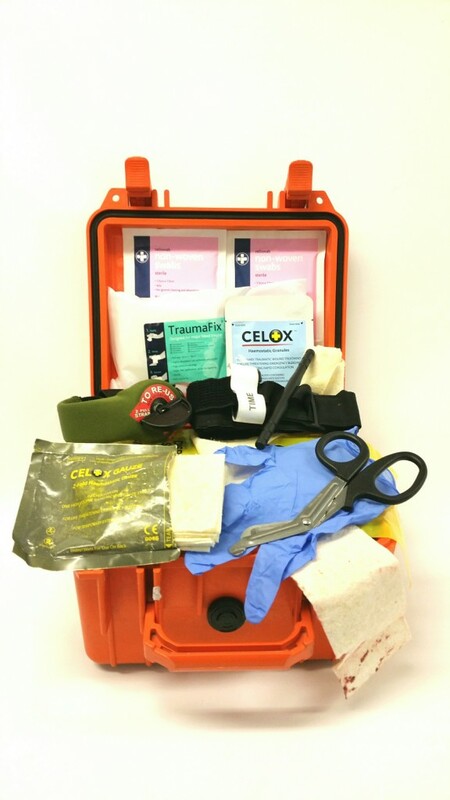 High Peak First Aid is also a distributor of Celox haemostats and tourniquets. These products are for sale on our courses. Celox Granules 15g are currently available at High Peak First Aid Supplies with free shipping for a limited time.